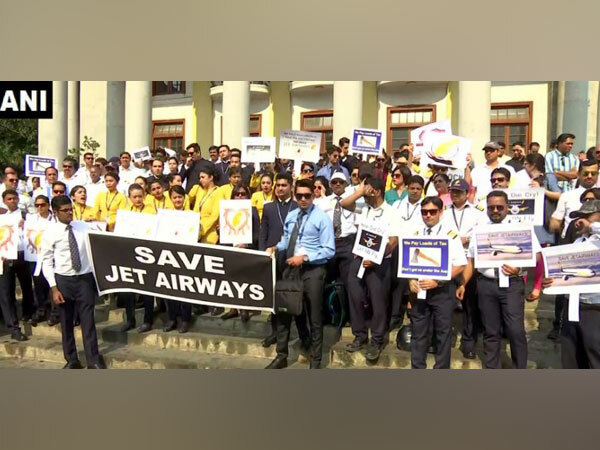 Bengaluru [Karnataka], Apr 22 (ANI): Jet Airways employees on Monday held a protest here at Town Hall, appealing the Central government to save the private airline. 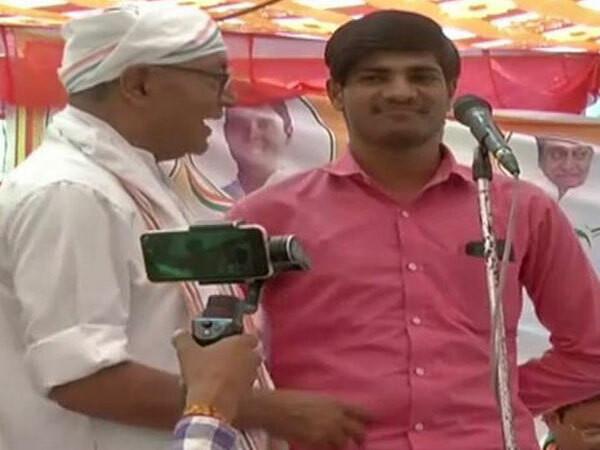 Hyderabad (Telangana) [India], Apr 22 (ANI): BJP Yuva Morcha on Monday staged protest in front of the Telangana State Board of Intermediate Education (TSBIE) alleging that there is an error in the final results released by the board. 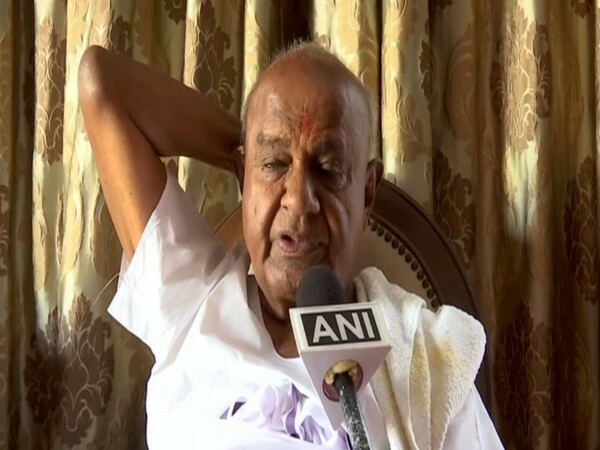 Bengaluru (Karnataka) [India], Apr 22 (ANI): Condemning yesterday's blasts in Sri Lanka, former Prime Minister HD Deve Gowda on Monday urged the world community to come together to eliminate terrorism. 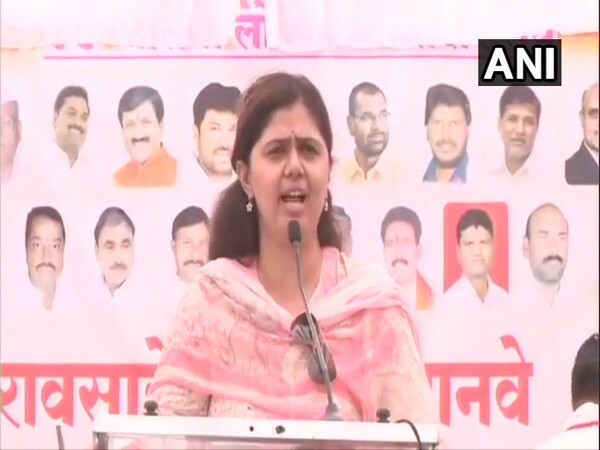 Jaipur (Rajasthan) [India], Apr 22 (ANI): Rajasthan and Gujarat, where hot and dry winds have been prevailing for the last several days is set to witness an intense heat wave in the coming few days with day temperatures in some districts exceeding 40 degrees Celsius, according to Skymet Weather. 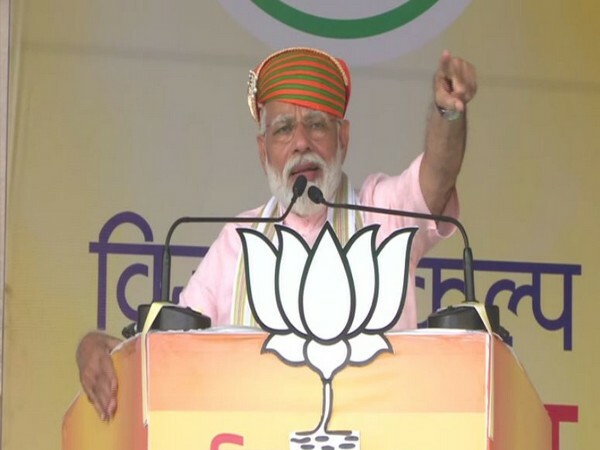 Udaipur (Rajasthan) [India], Apr 22 (ANI): Prime Minister Narendra Modi on Monday slammed the Congress party and its allies, saying that they asked for the proof of Balakot air strike, which let down the country. New Delhi [India], Apr 22 (ANI): The Delhi High court on Monday deferred hearing in an appeal case filed by anti-Sikh riots convicts Naresh Sehrawat and Yashpal Singh, to May 20. New Delhi [India], Apr 22 (ANI): Six Aam Aadmi Party (AAP) candidates filed nominations on Monday from their respective Lok Sabha constituencies. 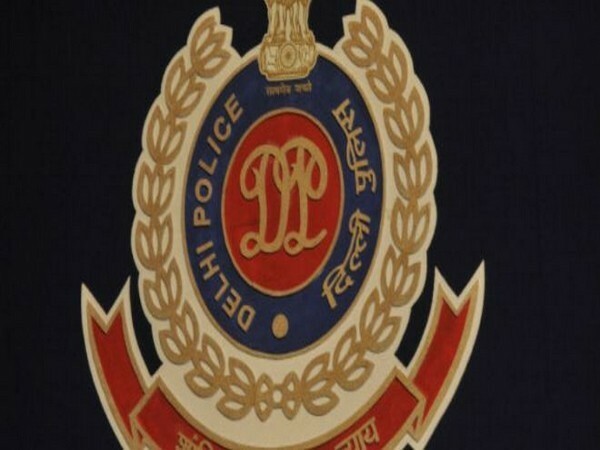 New Delhi [India], Apr 22 (ANI): Delhi Police on Monday claimed to have busted a gang involved in organised crime by arresting its five members.